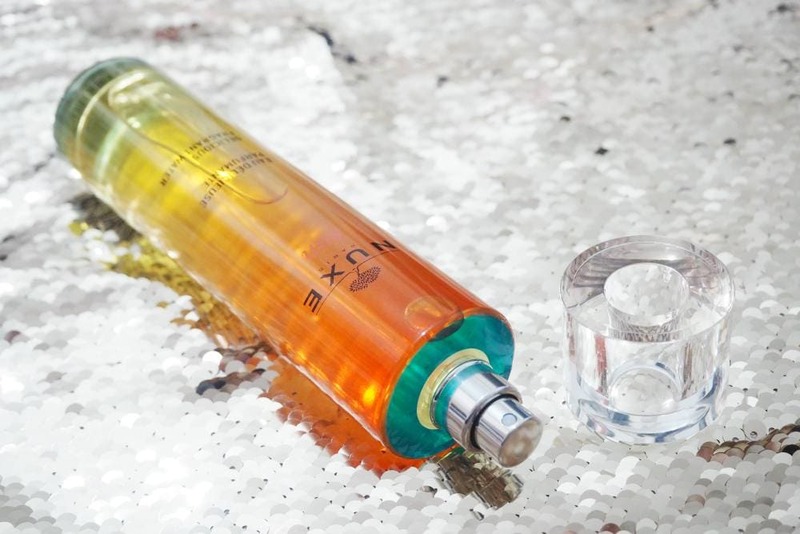 NUXE Delicious Fragrant Water Review - Summer In a Bottle! 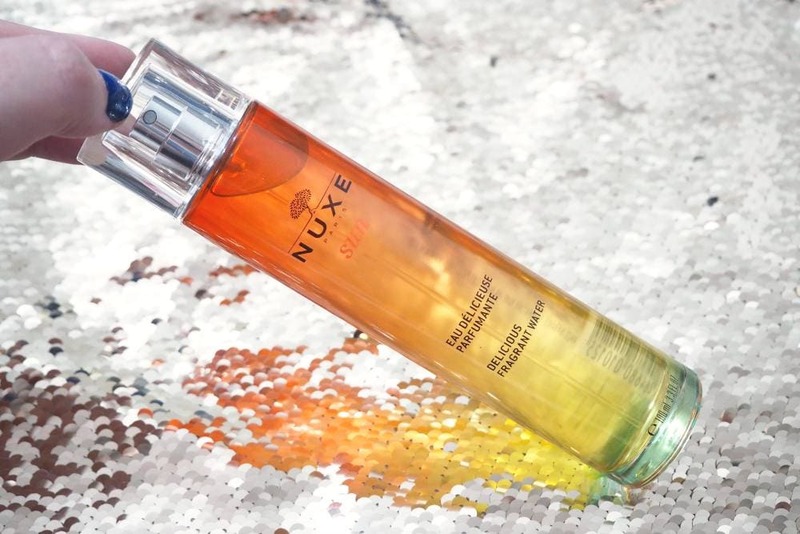 The NUXE Prodigieux Le Parfum is one of my favourite summer fragrances as it has the same stunning scent as the iconic NUXE Huile Prodigieuse dry body oil, so when I found out that NUXE had released a new fragrance within their sun collection, I was really excited to try it. 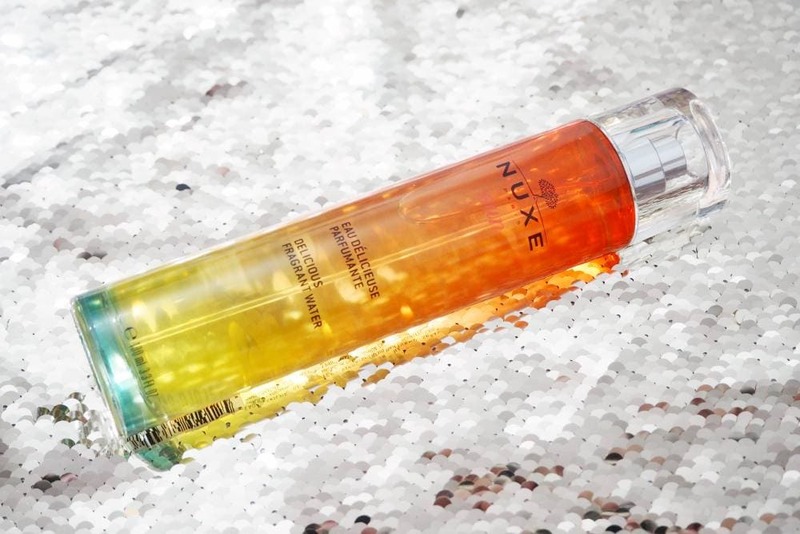 The NUXE Delicious Fragrant Water is inspired by the NUXE Sun addictive fragrance, and is said to revive the spirit of Summer. The bottle is absolutely stunning with a beautiful sunset design with blue at the bottle which fades into yellow and then orange, and couldn’t be more perfect for a summer fragrance. 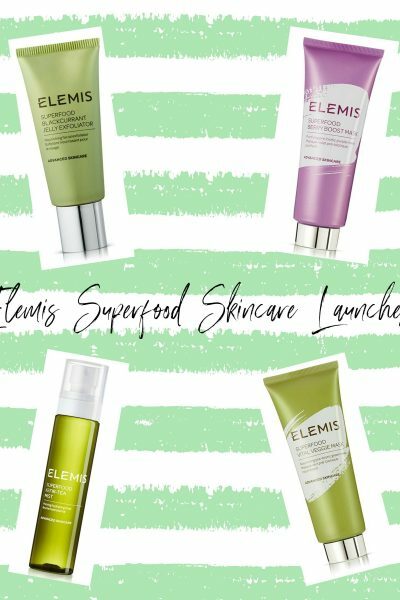 The glass bottle contains 100ml of fragrance for only £26 which is such amazing value, and if you have any holidays planned for this Summer, this is a fragrance you need to take with you as it couldn’t be more summer appropriate. The NUXE Delicious Fragrant Water contains radiant notes of sweet oranges and petitgrain, soft notes of coconut and tiare flowers which are surrounded by the sensual notes of vanilla and musk. I’ve always loved the Estée Lauder Bronze Goddess fragrance but it’s quite pricey, but the Delicious Fragrant Water is the most incredible alternative as it smells very, very similar however I actually find that this NUXE fragrance lasts longer on the skin too. It has the most divine warm, sweet scent which instantly transports me to a tropical beach in a single spritz and I can’t believe how longlasting it is on the skin considering it’s an eau de toilette. If I had to choose one fragrance to recommend this summer it would have to be the NUXE Delicious Fragrant Water as it very much is a cliché “summer in a bottle” fragrance, which I’ve been loving even on the super hot days as it doesn’t feel too overpowering or cloying, nor does the scent change with the heat thanks to it having a photo-sensitising formula which makes it even more of a summer must have. As well as spritzing the fragrance on my skin, I’ve also been loving spritzing it on my hairbrush prior to brushing my hair and it’s definitely my favourite fragrance discovery this Summer by far. I’d love to know if you’ve tried the new NUXE Delicious Fragrant Water?